”When Trump called me to get my measurements, I couldn’t say no, this guy gonna be president”. The wall is still in the planning stages, but if Trump is planning to make it around the height of Shaquille O’Neal, Mexicans trying to enter the US illegally, will have a very hard time. 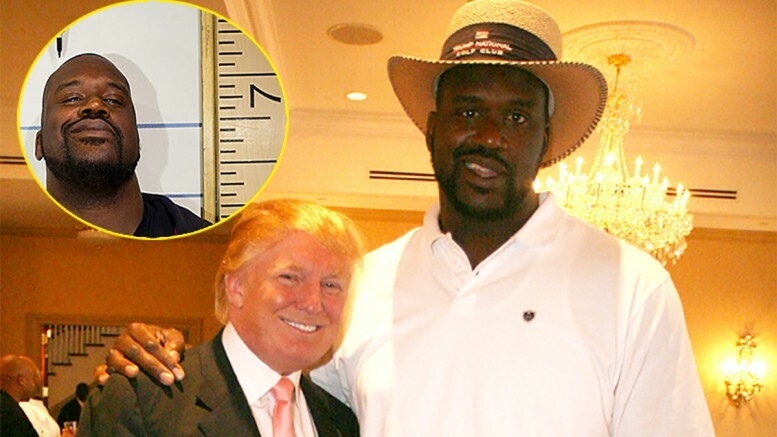 Be the first to comment on "Trump is using Shaquille O’Neal to measure perfect height for the wall"